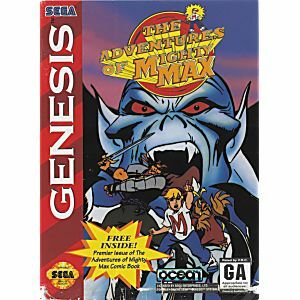 Adventures of Mighty Max Sega Genesis Game cartridge Cleaned, Tested, and Guaranteed to work! Came fast. 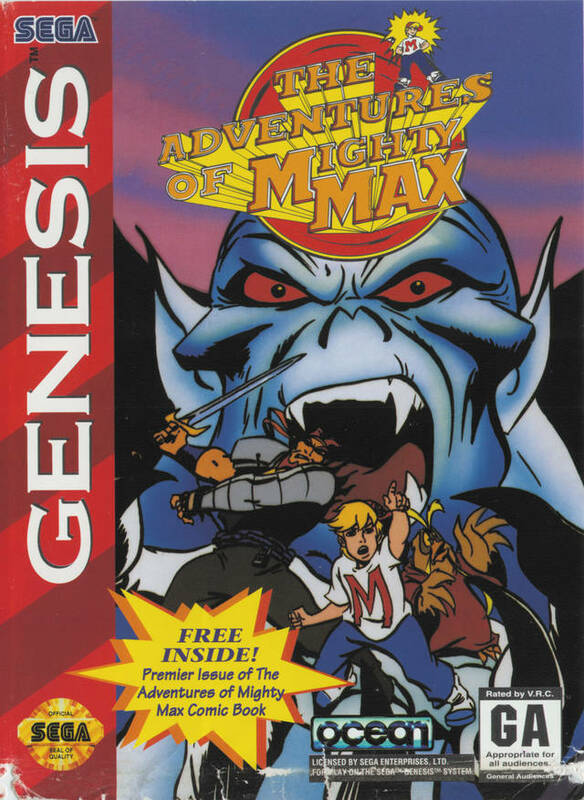 Great condition and fun game to play with 2 people! !